Renovation Chez Moi? I’m In Deep, Baby. A potential television opportunity documenting my heretofore postponed kitchen renovation had revived the project—and put it into overdrive. In order to be considered for the show, I’d have to supply architectural plans and a budget. So I brought in my Dream Team and paid my architect to draw up some plans, tout de suite. After several rounds of drawings and weeks of agonizing over every little detail, we landed on a design and waited to hear from the network. It was a “no go.” Initially, I was relieved because the renovation schedule was aggressive and the stress was kicking in big time. On top of that, the exchange rate had just jumped to $1.35 to the euro, amping up an already pricey renovation. Now, I had a reprieve; I could return the project to its vague timeline, save my money, and spin on a few dozen more design ideas. Done and done. Except not done. After being immersed in the project for so many weeks, actualizing something that had been merely an idea before, I began to long and pine. 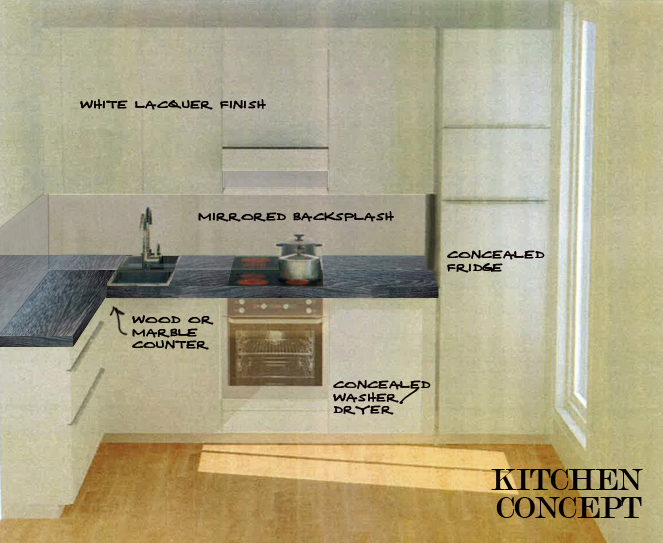 The new kitchen would have been beautiful; I’d have counter space and an oven. Shiny, modern cabinets. I was already planning the Christmas dinner I’d make there. It was as if someone let me try on a Givenchy then took it back. Now I really wanted it—cost be damned. It occurred to me, with the TV show’s scheduling constraints out of the way, I now had time to order custom-made cabinets—I mean, theoretically. When my architect showed me I could have my dream kitchen from Darty for only a few bills more than IKEA, and I was sucked back in. 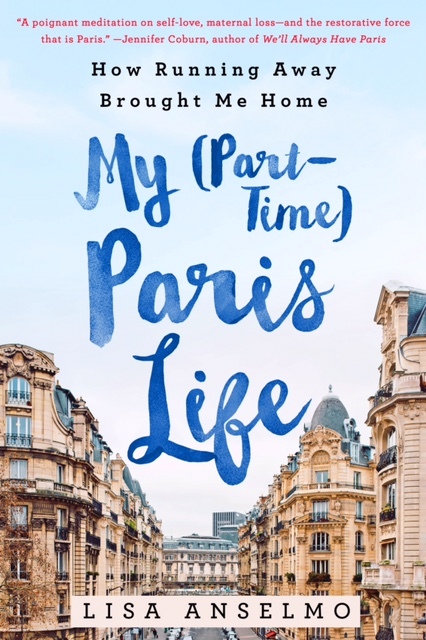 I’d already paid her for the plans, and she’d done so much work on the project, could it hurt to make an appointment with a Darty kitchen specialist—or concepteur—just to see what was available? Turns out, it could hurt. Once inside the intoxicating “Espace Cuisine” of Darty Pont Neuf, looking at an adorable 3D rendering of my new kitchen—choosing the appliances, the cabinet finishes, the storage options—I heard myself asking about financing and delivery dates. If I ordered by November 1, I could have my kitchen by February. Maybe the exchange rates would be better by then, right? An hour later, I was meeting with my contractor, scheduling an approximate date for demo and construction. He’s putting an estimate together as we speak. I’m in deep, baby. Deep. Enter your email address to receive updates by email! ← So You Want to Buy a Place in Paris? Welcome! And do come on in to the deep end – the water’s fine and when you are about to drown in dept and despair, have no fear – because there’s lots of us here to keep your head above water. I’ll be lifeguard this 1st round, OK? OK! This is my second go at renovation from 3000 miles away, yet I’m still game. Call me crazy but I think I’m addicted. It is a fear I have, for sure. Plus the water is so hard in Paris that I think the water spots will irk me even more than the grease. Tom, I have a great contractor. I’ll email you.